Wanderlust: Rosetta Stone | What's (in) the Picture? 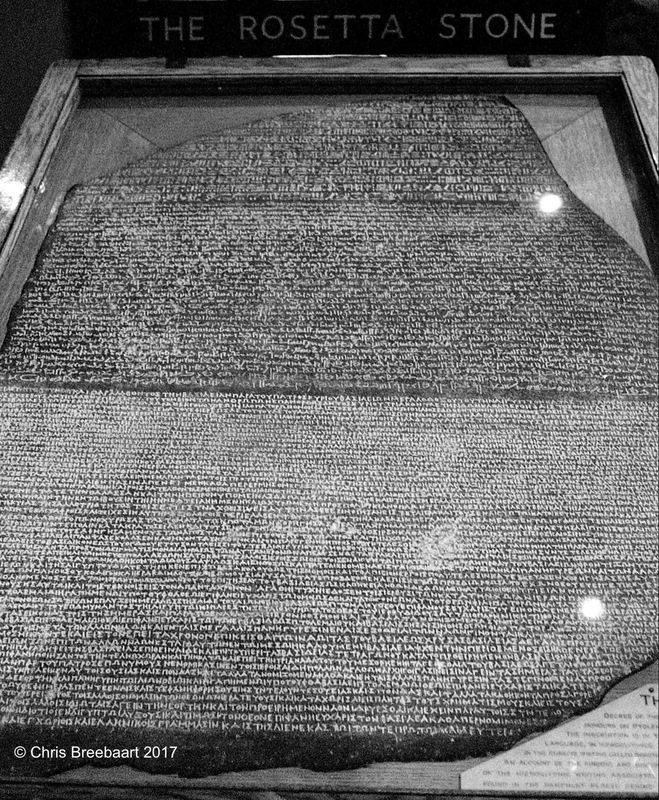 The Rosetta Stone found in Egypt near Rosetta by Napoleon Bonaparte. The key to decypher Egypt hieroglyphs. Now in the British Museum. PUTUJUĆI blog Where to next? Do What You Wish Raring to go. Wanderlust – Lochbuie Stone Circle – Dutch goes the Photo! Neat I have studied facts about the stone but have never seen it. This fascinated me when I was a child. The only story I ever remember writing at school when I was about 10 years old was about me being the person in Napoleon’s army who worked it all out! And then 50 years later I saw it for real in London. Your post has brought back nice memories. I am glad i did! What a nice story!! Odd…looking at the photo I am surprised at my desire to see this stone, font of so much good in unlocking the secrets of our past. I wonder, how much pressure from Egypt to give it back? Not that the Egyptians cared about it when it was found. Well, they have pressure of Greece for the Elgin Marbles as well 🙂 I think they are used to it.